As soon as you step through the doors, you’re met by a thousand memories from your own childhood. Things you chucked away when you were “too cool” to want them anymore and now wish you’d kept. That 80’s toy. That 90’s collectable. That old console that your mum said you never played with anymore. Do you remember what it was like to set up a SEGA MegaDrive? Twiddling with the scart lead, blowing in the cartridge. That nostalgic feeling you get when you recapture these precious moments from your childhood? 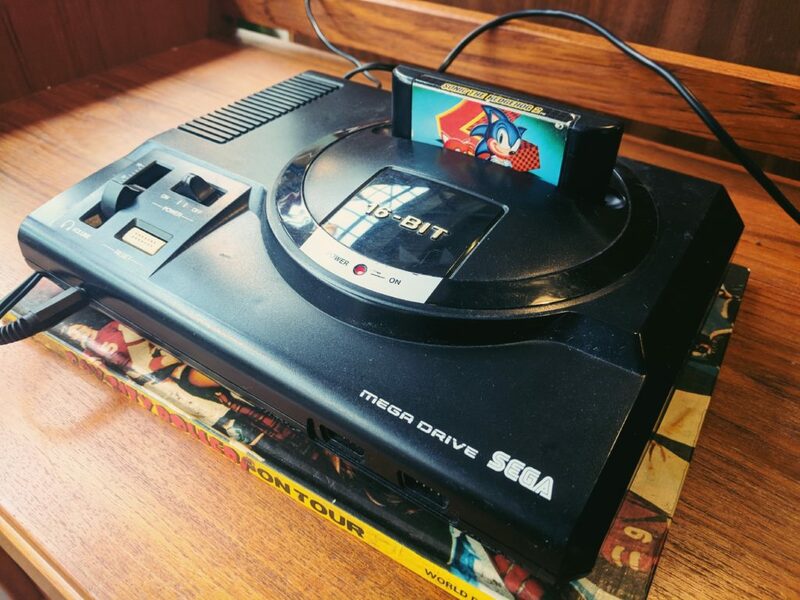 If you like you can take a seat and play on any retro games console you choose – the NES, the SEGA Megadrive… The place is a treasure trove of old games and game memorabilia that you can buy too. Anything that doesn’t work anymore, Tayzia repurposes into artwork using her crafty skills. 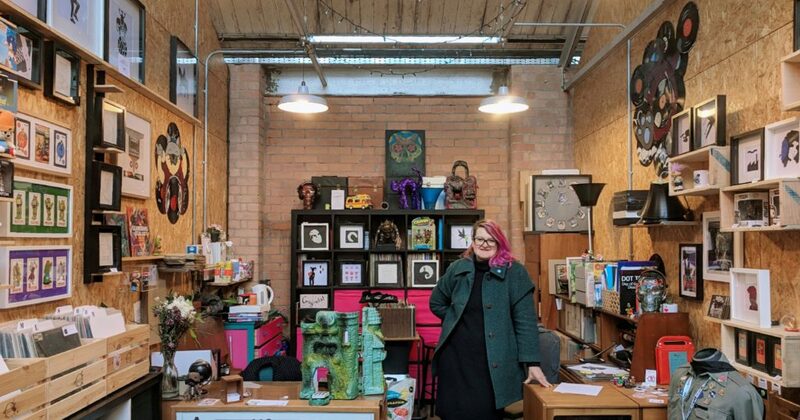 She gives unplayable records and games consoles a new lease of life and transforms them into nerdy masterpieces – and she can even make them to order. You’ll find her beavering away behind the counter, working on her latest creations as you browse. 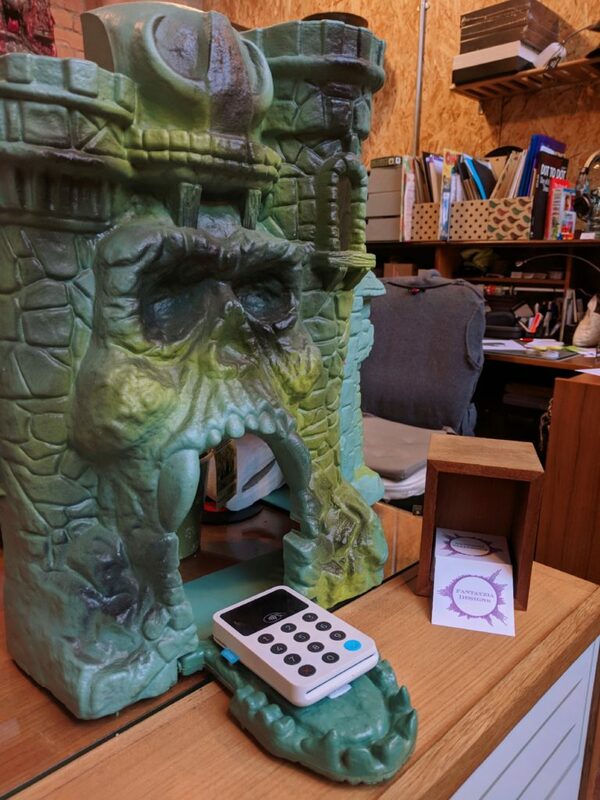 I mean come on, Fantayzia even have Castle Grayskull as a till! 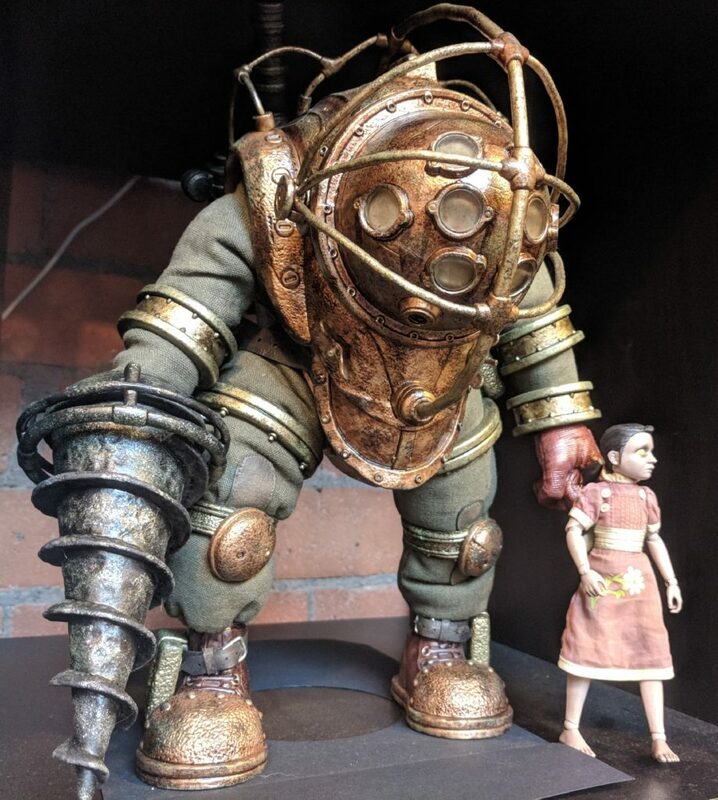 And this Bioshock Big Daddy Mascot (which is not for sale no matter how much I beg!) Surely I’m not the only one who is excited by all this nerdy stuff? There was literally too much to include in this blog post, for more pics and custom orders you can follow them on Instagram here. 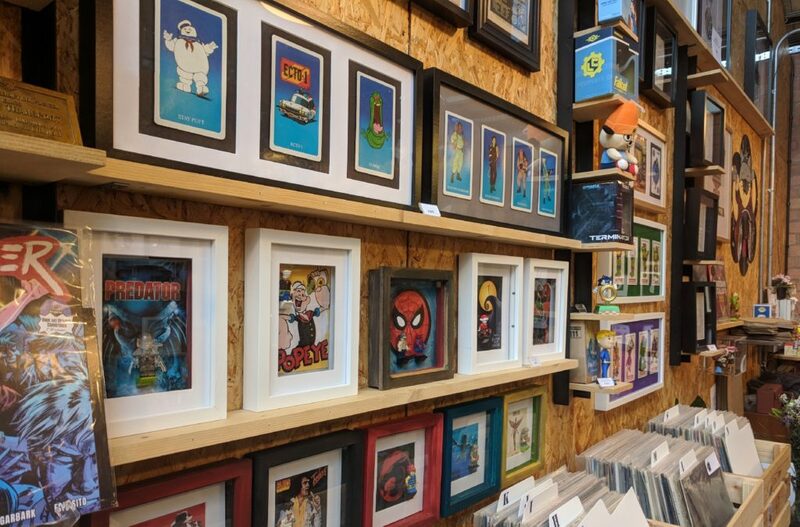 Fantayzia is just a super cool geek heaven in Coventry – and coupled with Bilko’s Emporium, the Paint Station, The Big Comfy Bookshop and Tag! Artwork; FarGo Village is a becoming a brilliant place for geeks like us to hang out! Hope to see you there!